ELDRE is part of the MERSEN family since 2012. MERSEN is known worldwide for providing expertise to customers for safety and reliability of electrical power. With the addition of ELDRE to the MERSEN family, MERSEN adds laminated bus bar to its extensive portfolio of products, creating a powerful bundled product offering for the protection of power electronics. Mersen’s capabilities span a broad range of products, from single layer bus bars to multi-layer laminated bus bar, incorporating discrete components into an integrated power package. In Asia, a brand-new 6,500 m2 facility in Shanghai, China offers full manufacturing capability of all power and bus bar solutions. With manufacturing capabilities in the United States, Europe and China, Mersen has positioned itself as the leading supplier of laminated bus bars in the world. Mersen’s ISO 9001 registered quality system utilizes structured procedures and controls to ensure product integrity from the moment we receive a request for a quote through product design, prototype, production and delivery. We aim to not only meet, but exceed our customers’ expectations by providing a quality product at competitive prices in a timely fashion. 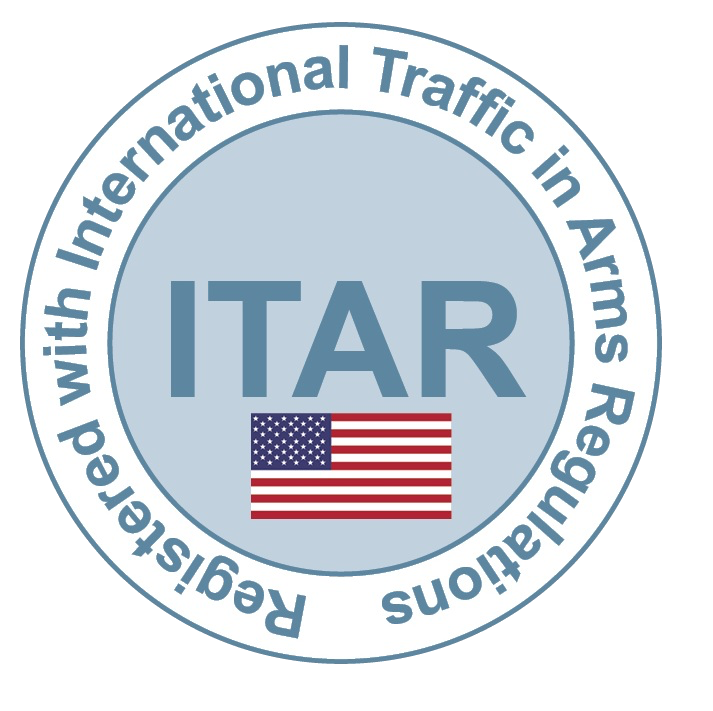 Mersen is pleased to announce that our Rochester, NY plant is ITAR compliant. For more information on MERSEN’s cooling and Electrical Protection for Power Electronics industry, please visit www.ep-us.mersen.com.